The FOCCUS© 4th Edition Pre-Marriage Inventory is a research-based assessment tool designed to provide engaged couples and their trained FOCCUS Facilitator a personalized profile of what is needed in the couple's marriage preparation process. Thank you for visiting the FOCCUS, Inc. USA research portal! 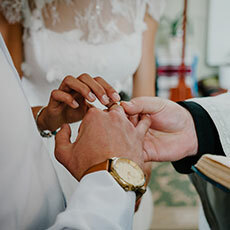 If you are currently involved in research related to marriage and family life we'd like to include you in our international research network.